Asia is today taking center stage in global denim scenario whether you consider the production side or the consumption side. India is one of the most important country producing denim fabrics and exporting them. India stands second only to China in terms of production of denim fabrics and is also an exporter of the same though most of the fabric is consumed locally . 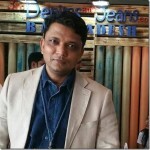 Bangladesh is the principal market for Indian denim fabrics. But it does not mean that the same are not exported to other countries. Countries like Turkey, Egypt, Madgascar, Mexico and some others also import from India. In this report we focus on some of the important buyers apart from Bangladesh who import denim fabrics from India – their approx volumes and prices for the period of August – September ’17. 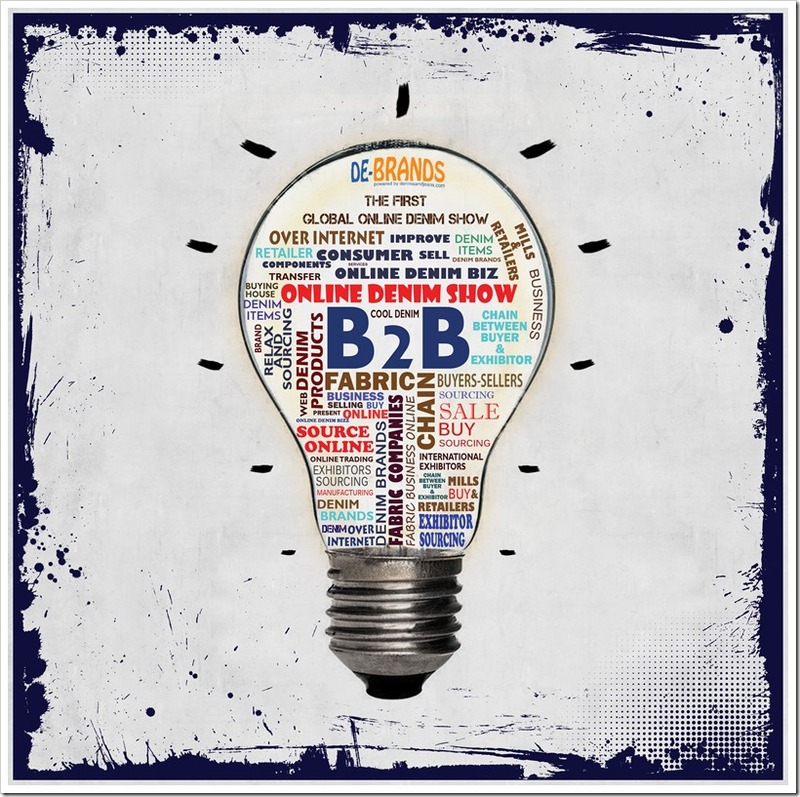 World’s First Virtual B2B Platform- DE BRANDS, For Denim Buyers as well as Suppliers . Click here to know more !